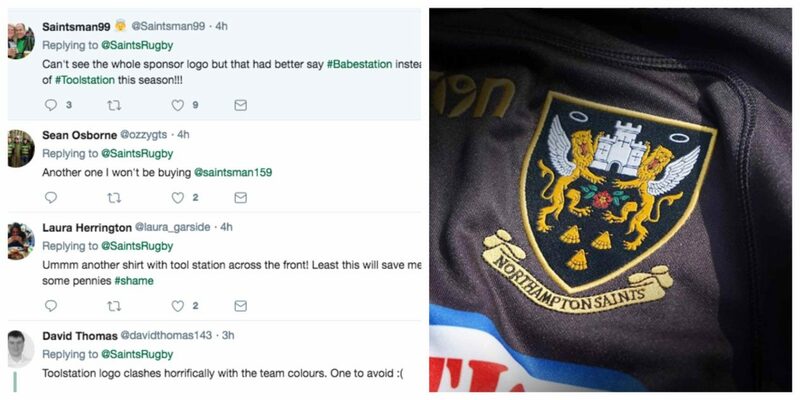 Northampton Saints have teased their new 2018/19 home kit, which has received mixed reactions from supporters. However, there is one problem that came up multiple times in the comments, and that aspect was the Toolstation sponsor. Can’t see the whole sponsor logo but that had better say #Babestation instead of #Toolstation this season!!! Still Tool Station 臘‍♂️ – training / leisure wear again this season then – how long is left on their contract ? The toolstation logo is the worst, benchmarx is better and still part of the Travis group.